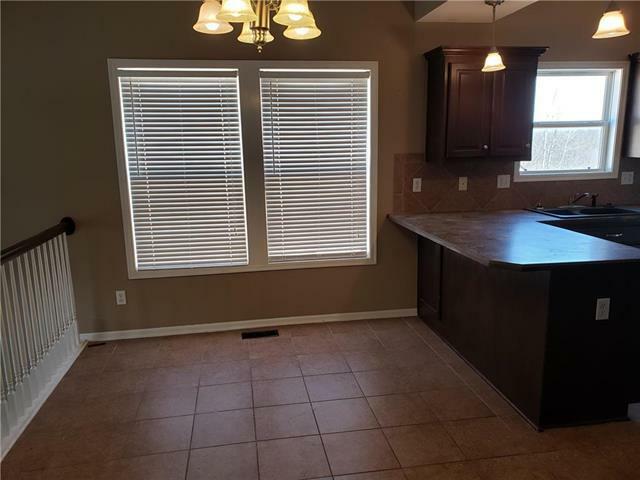 FORT OSAGE SCHOOL DISTRICTKitchen with Vaulted Ceiling, Breakfast Bar & Stainless Steel AppliancesDining Area & Great Room with Vaulted Ceilings. 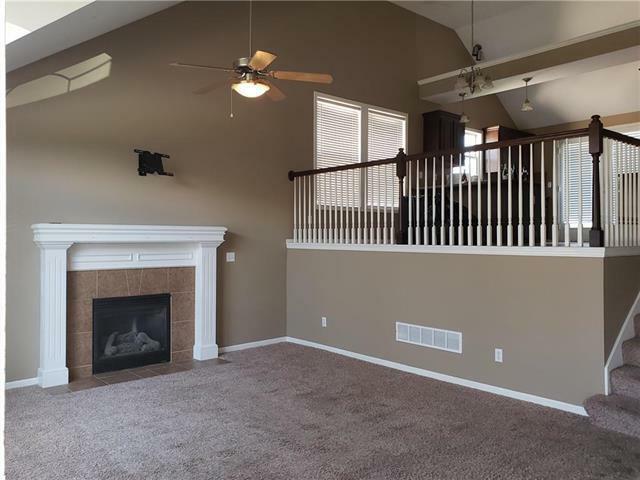 Gas Fireplace w/ Electric Gas Start!Private Master Suite on 3rd Level w/Vaulted Ceiling, Master Bath w/Jetted Tub & Shower, separate Vanities, Walk-in Closet. 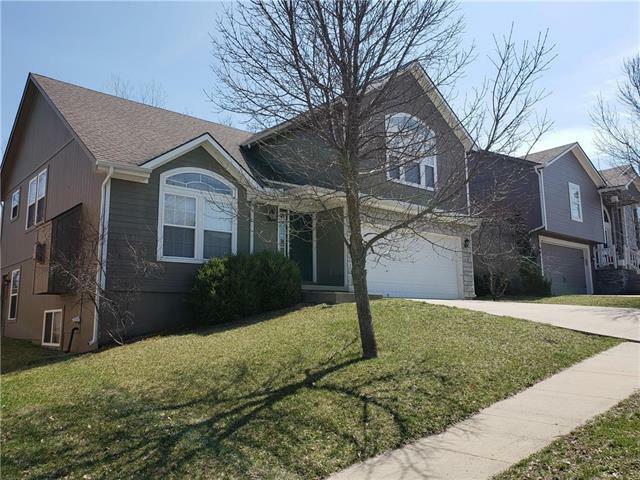 12'x12' Deck-Steps down to Patio; Walk-Out Basement, w/Ready-for-drywall Finish, PLUS sub-Basement!Over-sized 2-Car Garage; Property backs to Green-Space. 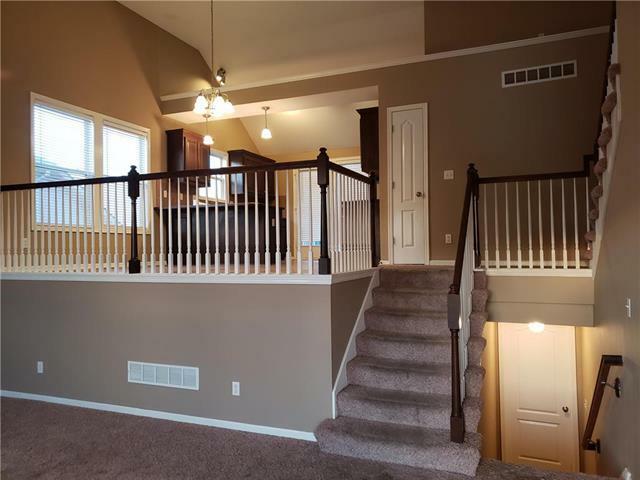 Walking Trail Leads to Clubhouse & Swimming Pool!